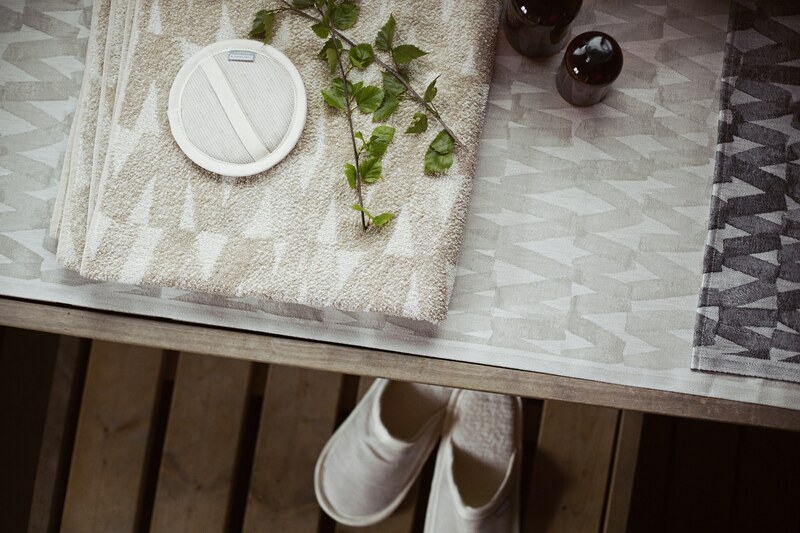 Lapuan Kankurit spa and sauna textiles make your sauna moment even more enjoyable experience. Wrap yourself up in a soft, warm wool blanket after bathing or enjoy a meal at a table set beautifully with pure linen. Our own weaving mill in Lapua and the very best traditional natural raw materials, pure linen and wool, produces a result we can be proud of. Our co-operation with talented top designers combined with our own technical innovations enables textiles that are made of various materials for various purposes. 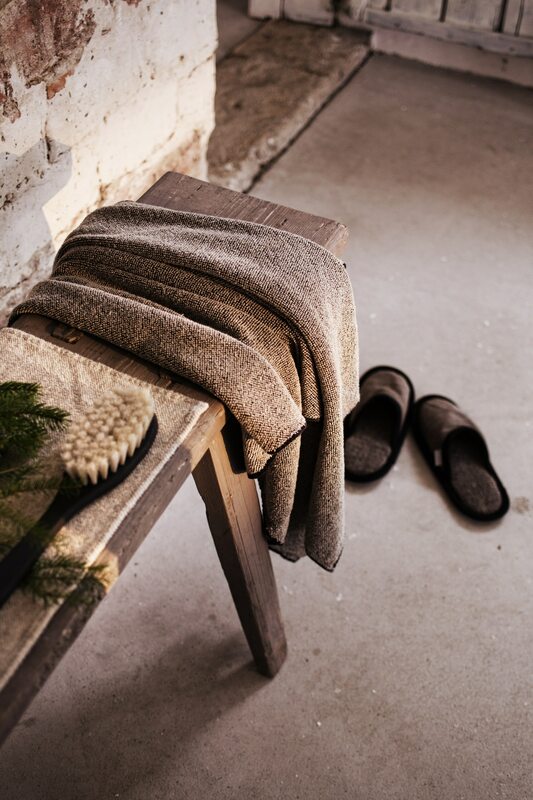 Sauna time is your own time – Snuggle into a comfortable bath robe and put on those comfy linen terry slippers. Enjoy. Lapuan Kankurit means “Weavers of Lapua”. Our top designs are woven in Lapua, in the middle of the Ostrobothnian fields. The skillful jacquard weaving and finetuned material treatment skills are the result of generations of learning in our family business. 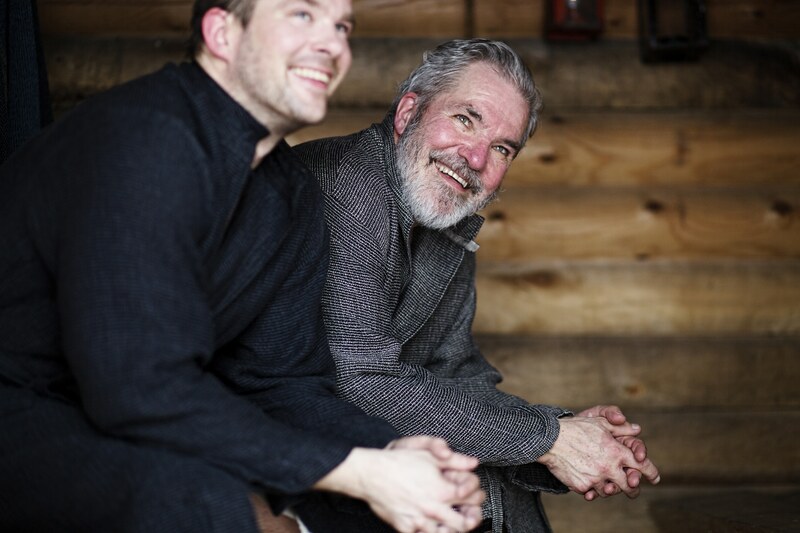 Today the company is run by fourth generation weavers; Esko and Jaana Hjelt. Over hundred years ago, in 1917 Juho Annala, the grandfather of Esko’s father Juha Hjelt founded a felt boot factory in Lapua, Finland. In the 130’s, Juha’s father and uncle bought the first weaving machines, and industrial weaving began. Juha Hjelt started working in the factory in 1950’s when he was only 15 years old. 1973 Juha decided to start his own weaving mill with his wife Liisa. Lapuan Kankurit concentrated to weave jacquard textiles. Juha worked in his weaving mill until the end of 1990’s, when Esko Hjelt took over the company with his wife Jaana. 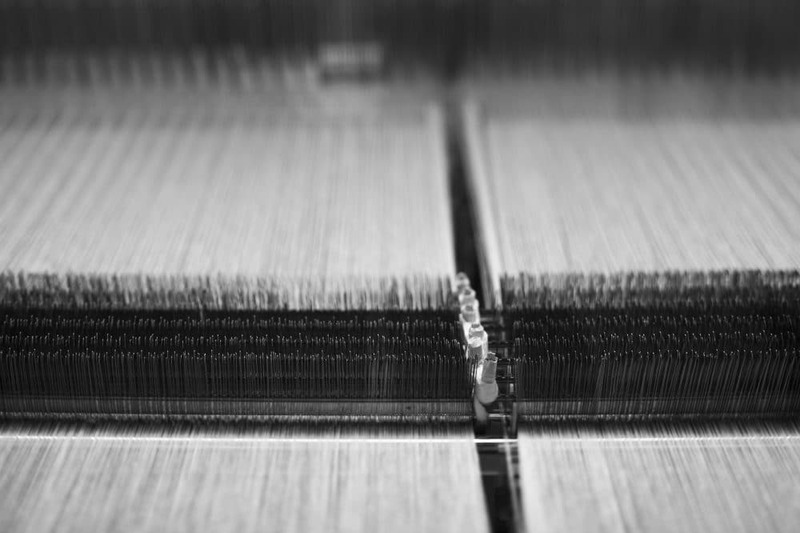 Developing the best textiles in the world is our passion. Our own mill and the young, open-minded professionals who work there allow us to make our products a little better every day. We are continuously working with young talented designers and we have a great co-operation with AALTO University in Helsinki. Every year a group of young top designers have the opportunity to spend a week with our weaving master in our mill to create incredibly beautiful textiles. Most of the designs are inspired by Finnish nature; peaceful summer evenings by the lake or cross-country skiing in a forest in the middle of a winter wonderland. We use natural raw materials; linen and wool. We know where our materials come from, and we know all the working stages from thread to product. This produces results we can be proud of. Products made by Lapuan Kankurit weave a tale of genuine values, sustainable consumption and respect for nature. Why do we use traditional natural materials; pure linen and wool? We want to honor the Finnish heritage of these materials. Linen and wool were still at the time of our grandparents used in many homes; people grew flax, had their own sheep and they even did the spinning of yarns themselves. 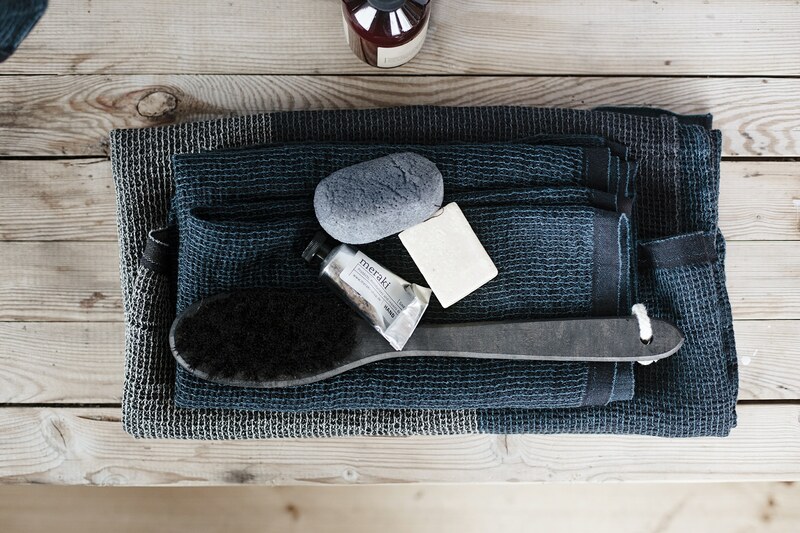 Although the linen fiber absorbs incredible amounts of water, it continues to feel pleasantly dry next to your skin. It also dries very fast after use. That is why it is the perfect choice for towels, pillows and bathrobes. Linen is a strong natural fiber with a beautiful shimmer, breathing and dirt repellent quality. Linen is also naturally hypoallergenic and anti-bacterial. Its natural pH balance softens the skin. Linen terry’s coarseness invigorates the surface circulation and exfoliates gently. Linen terry wash mitts are just the right choice for a dry massage, washing and exfoliating the skin. Wash mitts dry fast after use and stay fresh long. Linen is wrinkly, because the fiber is strong and non-elastic. The 100% washed linen collection has an aesthetically relaxed and soft shape where the natural tones of linen are combined with bold colours or design giving the collection a contemporary look. Linen is an ecological choice. Ground water is saved, since linen requires no irrigation. Instead, it uses rainwater to grow. The cultivation of linen maintains the healthy diversity of the ecosystem. Our 100% long-staple linen yarn is grown and spun in Europe according to the Öko-Tex standard. As part of the Masters of Linen organization, Lapuan Kankurit products are traceable. If you care about nature, we recommend using linen. Lapuan Kankurit has developed a soft and highly absorbent technical linen-tencel textile that takes the pleasure of bathing to a whole new level. The linen-tencel material combination offers superior quality and absorption. Linen-tencel products dry quickly and are very light, which makes them perfect for travelling. All the linen used by Lapuan Kankurit is made from flax grown and spun in Europe. Tencel is an European innovation, which offers superior quality and absorption, especially in bathing products. Soft and wonderfully light tencel is skin friendly. It is a hygienic and anti-bacterial organic fiber. The production process is very eco-friendly, conserving water and nature more effectively than many other materials. 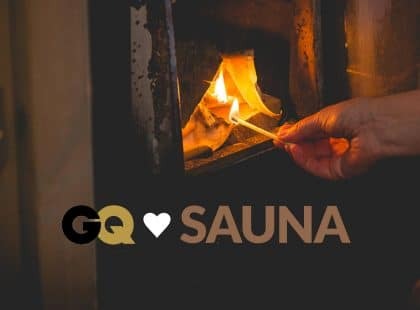 We Finns are the experts in sauna culture! Whether your sauna is sparkling white and modern, or a traditional wooden sauna, we have just the right textiles for you. 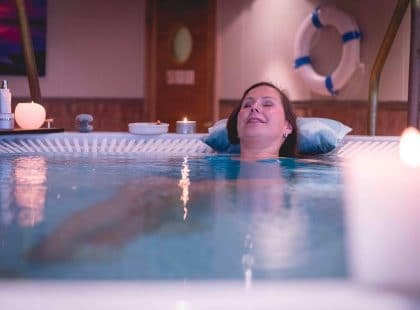 Make your spa experience perfect with stylish sauna covers and soft sauna pillows – you can even spice it up by hanging another cover to protect the wall. 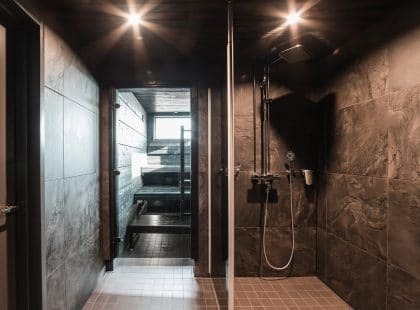 Our sauna products with myriads of colors, timeless design and the ecological, natural materials are the best your sauna can get. Our customers value clean nature. Now, we want to invite everyone to do small good deeds for the good of the nature. 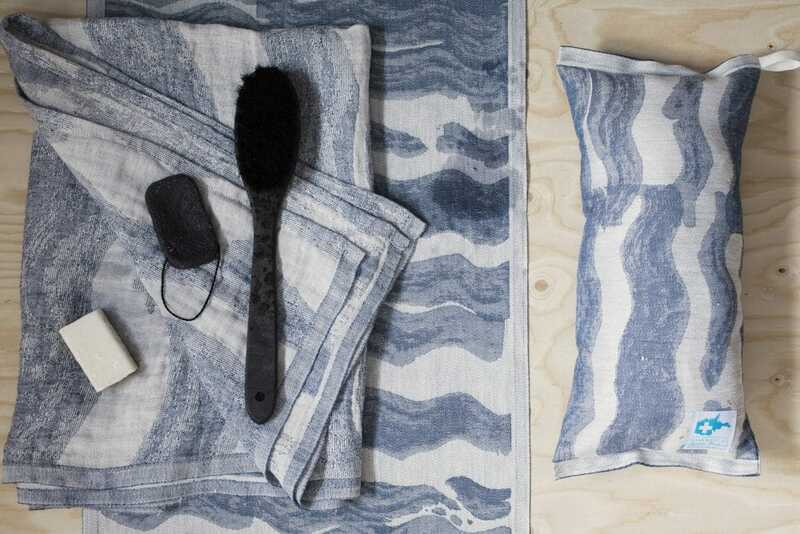 By buying AALLONMURTAJA bath and sauna products, designed by the young designer of the year, Reeta Ek, it is easy to support the wellbeing of the Baltic Sea. 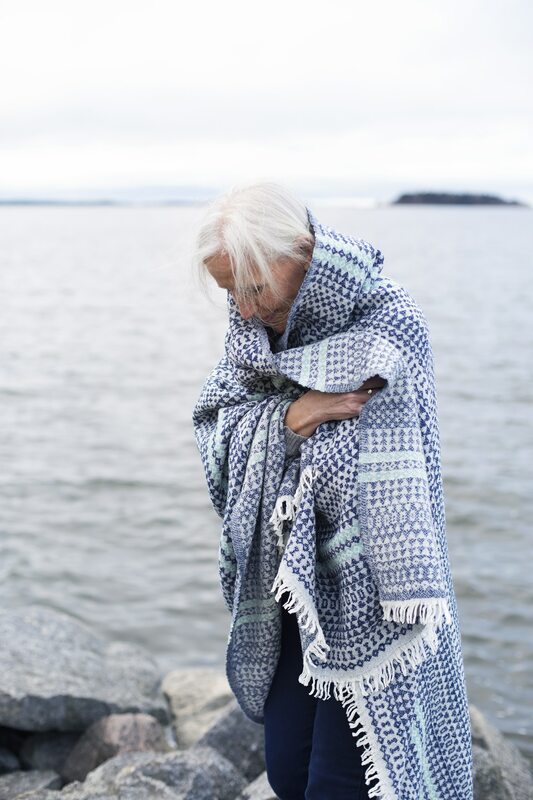 All AALLONMURTAJA products, sauna covers and pillows, towels and bags, include the Clean Baltic Sea -logo and Lapuan Kankurit donates a fixed sum to the John Nurminen Foundation’s Clean Baltic Sea projects for each delivered product. Turn your home into a spa sanctuary. Our ecological materials are absorbent and pamper your skin – the best choice for your bathroom. Linen fiber is naturally hypoallergenic, anti-bacterial, and it helps to soften and preserve the skin. Bath time is your own time – why not make the best out of it. Snuggle into a comfortable bath robe and put on those soft slippers. Enjoy.